Enter a universe where 'toons rule the road. This frantic vehicular combat title reaches into the violent and wacky world of cartoon physics to present vehicular combat with a fun new twist. 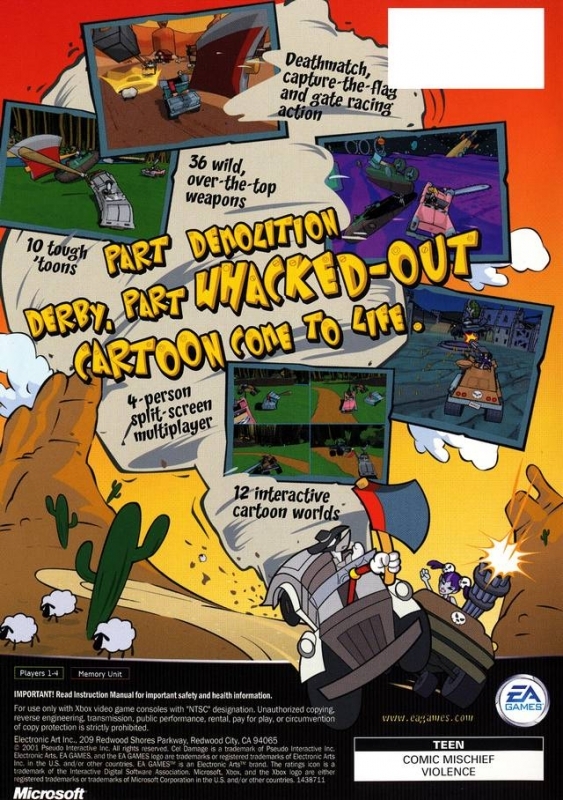 Take command of any of the six main characters, each with their own unique machine of cartoon destruction, and enter battle in over ten levels based on four different cartoon themes. 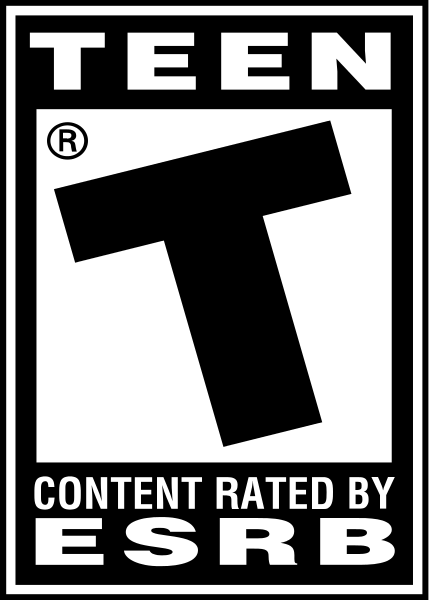 Dozens of weapon power-ups make sure the action never gets stale, while "guest stars" and their unlockable cars raise the number of playable characters to ten.